Hüseyin el-Hasan is only 8-years-old, but he’s seen more tragedy and experienced more fear than anyone should ever endure. Despite all of this, his kindness and compassion only grew. Hüseyin is from Syria. However, his family was driven from their home due to war, and they fled to Turkey where they now live as refugees. The young boy had been through so much violence in his life, but this never changed the fact that he had so much love in his heart for others. 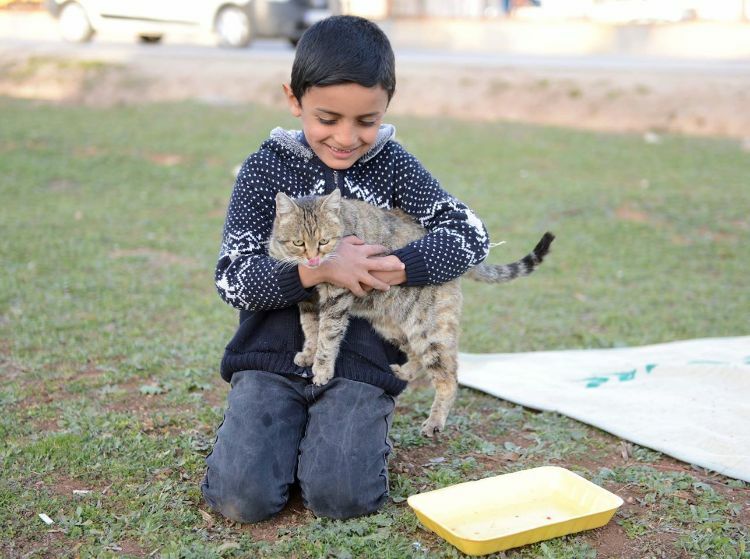 Hüseyin lives in Kilis, Turkey, and he recently found a dog lying in the median of the road. The poor thing had been hit by a car and was lying there helpless and in pain. The 8-year-old boy ran over to the dog and noticed that he badly needed help. The boy ran back to his home and grabbed a blanket to drape over the dog to keep her warm. Hüseyin placed the blanket over the injured and shivering dog and kneeled by her to keep her company until help from authorities arrived. When animal control finally came to help, they rushed the dog to the veterinarian. Sadly, the dog was too badly injured and passed away not long after arriving. It’s absolutely heartbreaking that this poor dog died after being hit by a car. However, it’s extremely comforting to know that their last moments were spent with someone trying to comfort and protect them. Hüseyin was there to give her love during those final moments of life. Hüseyin was heartbroken when he learned that the dog had passed away. The mayor of the town learned of the boy’s compassionate efforts and wanted to make sure he knew that his actions weren’t in vain. 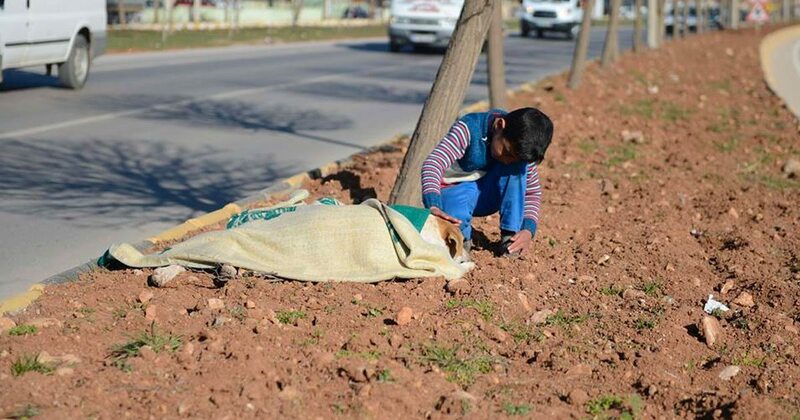 Cuma Özdemir, the deputy mayor of Kilis, went to the young boy’s house to honor him for taking care of the injured dog. He told him that his actions that day represented the best in humanity, a trait that we need so much more of today. 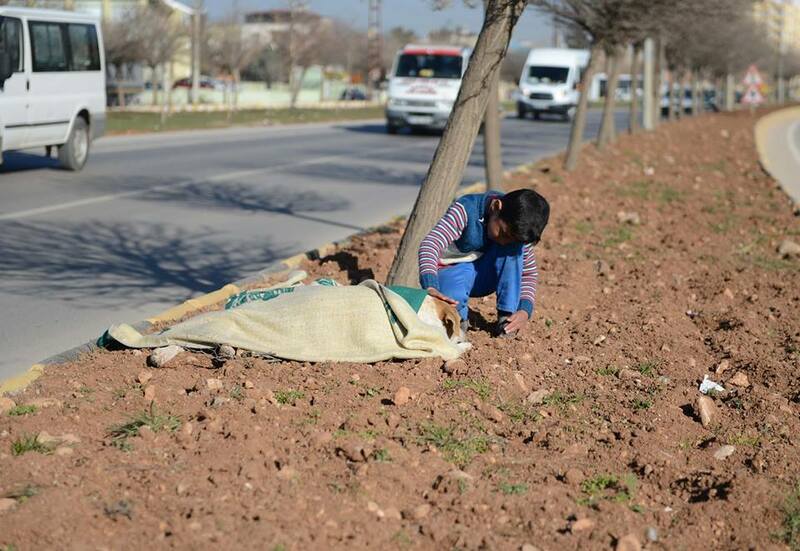 The mayor presented Hüseyin with some new blankets to replace the one that he had so selflessly given to the poor dog. There’s no doubt that his family is proud of the young boy that they had raised. Despite all the horrible things that he had been through, this never changed his compassionate spirit. Hüseyin’s heroism is an inspiration to us all. His kindness and compassion for another creature is something we could all strive to have.